As I was working on upgrading my home lab to ESXi 5.5, I kept running into a problem. To give you some feedback, I was using Fusion 6.0 on my MacBook Pro. The ESXi 5.5 software was locally on the Mac and I was attempting to install it on a USB drive. Note that I will have a detailed blog post on this process soon. So in case you ever run into issues with bringing too many worlds together, always try to think of the simple things. Think about what is really occurring and that maybe it is because you have mapped the system all backwards. VMware wants one button and the Mac already used that button for something else. Remember to always think of the simple things… is it plugged in… did you verify the IP addresses… DNS… are the keys mapped correctly? Cause more than likely… that is it. Thank you again East Coast I will always call you first. This entry was posted on February 7, 2014, 15:03 and is filed under virtualization, VMware. You can follow any responses to this entry through RSS 2.0. You can leave a response, or trackback from your own site. Thanks a million. Spent an hour trying to figure out what was going on. This was great! Thank you. I spent a long time trying to work it out. But removing the [F11] key mapping worked a charm. Thank you!!!! It saves me a lot of time!!!! Thank you!!! It saves me a lot of time!!! OH WOW I can’t belive how much time I wasted trying to figure this out ! THANK YOU ! THANKS X 1000 Use a lot of time to figure this out !! YOU ARE A FRIGGIN GENIUS! Been fighting with this for a week. 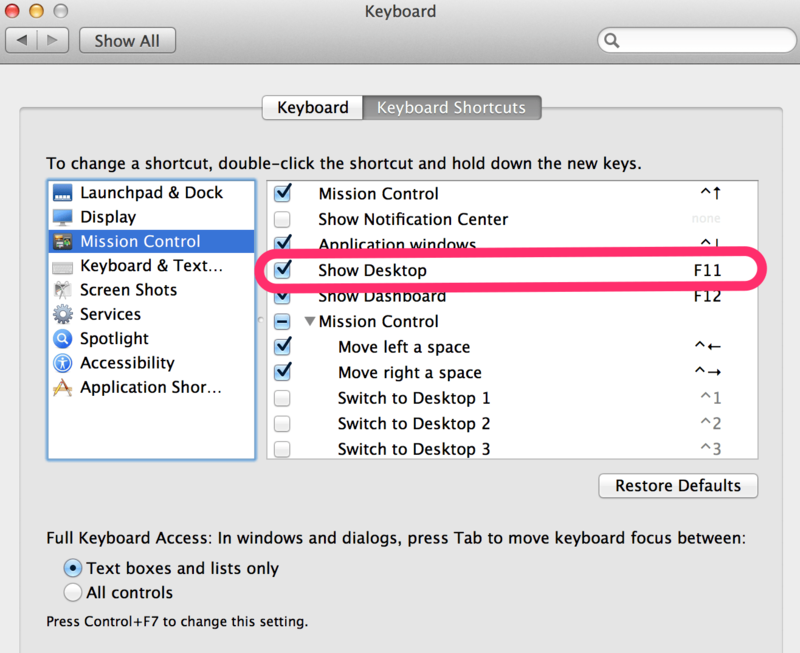 I am not using a Mac – but my “F” keys are configured to use the “Alt” so I can change volume and stuff without hitting the “Alt” Used a USB keyboard and VIOLA! THANK YOU SO MUCH! Hey Dude, thank you very much for sharing!! You saved my life…THANKS A LOT!!! Same issue but on a Dell using iDRAC. Likely Java got messed up. Tried a different browser and it was fine. Thanks. “Grey screen of death” I like that. Supper annoying. Thanks for the tip! Thanks. I had the same issue on Cisco UCS blade. Nice tip. Thanks, the ip helped to solve similar problem on Cisco UCS server. Saved my life……. a lot of thanks from Singapore!